Online ordering menu for ZACK'S FAMOUS FROZEN YOGURT. 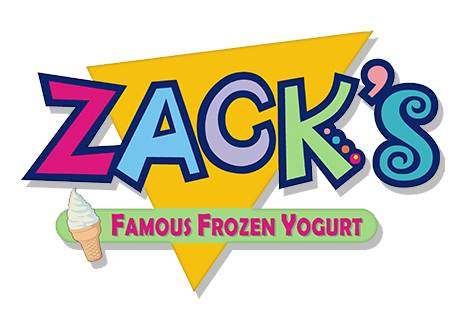 Zack's Famous Frozen Yogurt is a frozen yogurt, ice cream, and specialty gelato shop that has been in business for over 35 years! We are known for the friendliest customer service and most delicious frozen dessert in town. We have a variety of soft serve flavors and lots of yummy toppings to choose from. We are also known for our fresh baked waffle cones! Order online for carryout today! Located at 5801 West Park Ave suite 101, we are just a short walk north of Southland Mall and Walgreens.